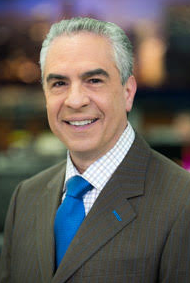 Hosted by WGN’s Paul Lisnek! New Faces Sing Broadway 1941 and New Faces Sing Broadway Now! The tuneful and fun, audience-interactive evening that music theatre fans crave – hosted by WGN’s Paul Lisnek! New Faces Sing Broadway 1964 takes you in a musical time machine from the start to the finish of the 1964 musical season on Broadway. Peppered with photos and films of the era in an exciting multimedia presentation, trivia games with prizes, sing-alongs and more, we’ll introduce you to the next generation of music theatre artists while serving as your guide to the stars, songs, and stories of a full season on the Great White Way! Funny Girl, Hello Dolly, Fiddler on the Roof, and others! 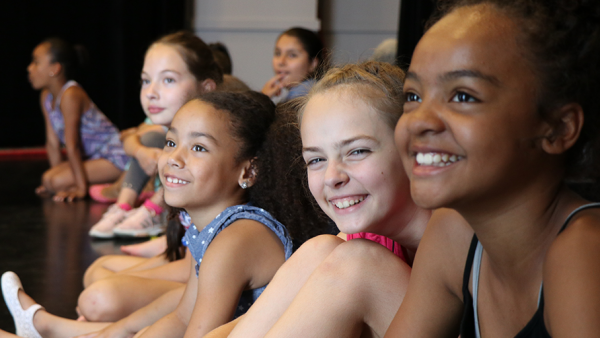 The New Faces Sing Broadway 2018–2019 series is sponsored by Elaine Cohen and Arlen Rubin. Averis I. Anderson is humbled by this, his first, opportunity with Porchlight. 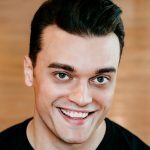 A Louisiana-transplant, his Chicago stage credits include “Patrick” in The View Upstairs (Circle Theatre), “Paris” in Marie Christine (BoHo), “Acaste” in The School for Lies (The Artistic Home), An Anthony Newley and Leslie Bricusse Songbook (Theo Ubique; for which he garnered a Jeff Nomination), as well as additional credits with Black Ensemble Theater and Pride Film and Plays. Endless gratitude for the family/friend support system— axé. Max Cervantes is grateful to be making his Porchlight debut alongside a beautiful group of artists. Recently seen as “Robbie Jones” in The Church of Modern Love (The Den Theatre) and in On Brand! (Feinstein’s/ 54 Below). Off-Broadway: The Christians (Playwright Horizons). 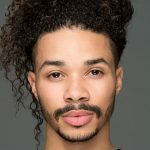 Max also directed and choreographed “TRU” (Winner, Best Choreography – Chicago Musical Theatre Festival 2018). 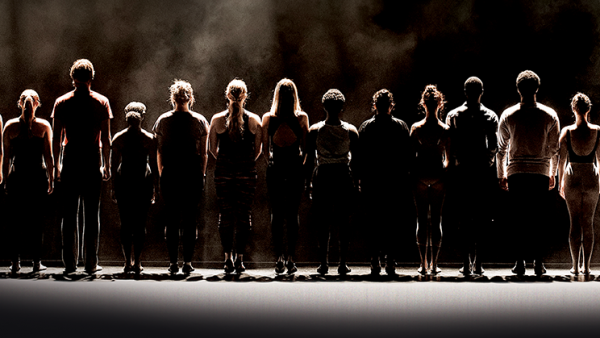 Max received training from New York University’s Tisch School of the Arts, New Studio on Broadway. Max thanks his supportive family. 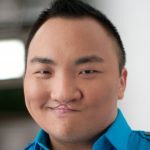 Aaron Choi – Porchlight Theatre debut. Chicago credits include, “Chan Elvis Park/Teihutu” in Honeymoon in Vegas (Marriott Theatre) and “Ensemble” in A Christmas Story (Paramount Theatre). Regional: “Patsy” in Spamalot (Short North Stage), “Mayor of Munchkinland/Others” in The Wizard of Oz (The Muny), “Stewpot” in South Pacific (Beef & Boards Dinner Theatre), “William Barfee” in The 25th Annual Putnam County Spelling Bee (Okoboji Summer Theatre). Commercial: Method Soap “There’s Good Inside.” Proud member of Actors’ Equity Association. 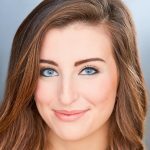 Jenna Fawcett is delighted to make her Porchlight debut in its New Faces Sing Broadway series! 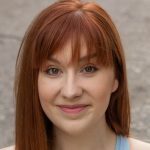 Her recent performing credits include “Potiphar’s Wife/Narrator u/s” in Joseph and the Amazing Technicolor Dreamcoat (Citadel), “Trenna” in Ring of Fire (Williams Street Rep), Prometheus Bound (City Lit), Patience (Gilbert and Sullivan Opera Co), and Stone Soup (Improv Playhouse). She is extremely grateful for her husband Derek, who encourages her daily to follow her dreams! 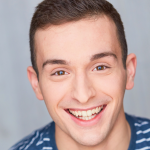 Chase Heinemann is a recent graduate from the Musical Theatre program at the Chicago College of Performing Arts at Roosevelt University. 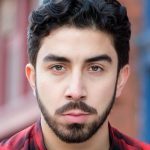 Recent credits include Do Re Mi (Porchlight Music Theatre); Spring Awakening (Blank); A New Brain (Theo Ubique); and Saturday Night Fever, My Fair Lady, All Shook Up, and One Man, Two Guvnors (Wagon Wheel). Huge thanks to the Porchlight team for this amazing opportunity! DPTL. 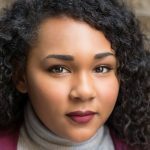 Tiffany T. Taylor is thrilled to be making her Porchlight Music Theatre debut! 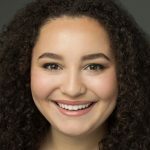 A Joliet native, she recently made her Chicago theatre debut as “Thea” in Spring Awakening (Blank Theatre Company), and was seen regionally in Jesus Christ Superstar and Grease (Lincoln-Way Summerstock Theatre). 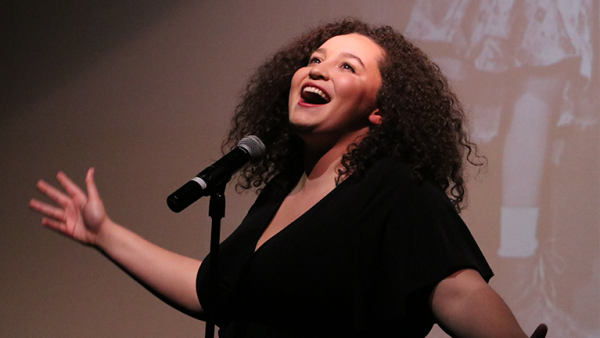 Tiffany is a senior Musical Theatre major at the Chicago College of Performing Arts, where her credits include Urinetown and Dogfight. Tiffany would like to thank her mom, friends, her boyfriend, Jonah, and the Porchlight team.